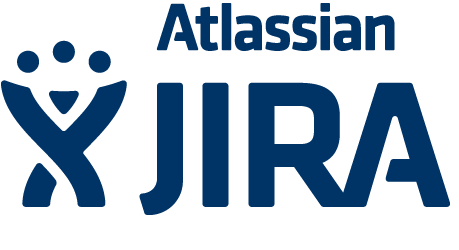 The JIRA Setup Wizard helps you configure the basic settings for your new JIRA server. These include the server language, database, license key, administrator accounts and mail notifications. This article will help you to configure connectivity between JIRA and MySQL. Thank you very much. I was searching where to install the MySQL connector. ps. CREATE DATABASE should end with an ; ofcourse.